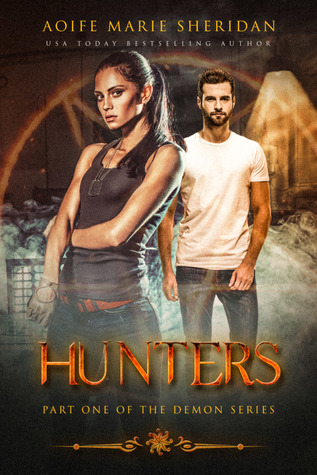 "I loved Hunters and couldn't wait for hunted. It took two years of waiting and it was worth the wait!!! As they search for a way out, Abigail is taken by Nicolas Frost, the man who tried to kill her. As he takes her across Hades, she narrowly misses death and torture only to arrive at Nicolas's domain where Abigail finally discovers her true destiny. 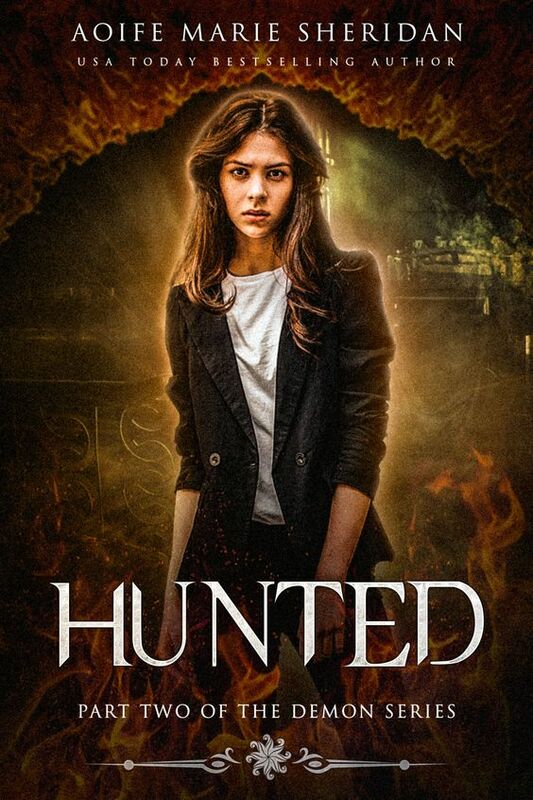 If you like "The demon trapper" by Jana Oliver or "Guards of the Shadowlands" by Sarah Fine, then Hunted will feed your addiction for the dark side.